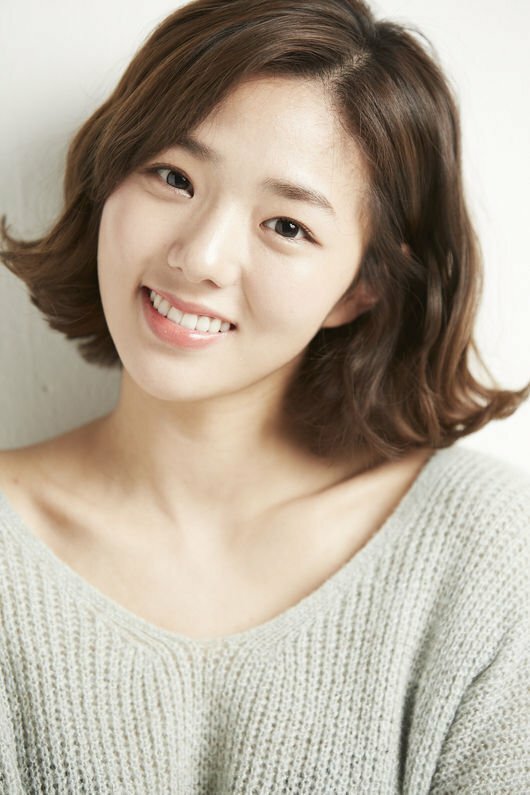 Actress Chae Soo-bin is starring in "Spy - Drama". She takes on the role of Soo-yeon, a South Korean spy. "Spy - Drama" is based on an Israeli drama called "MICE" and it's about a former North Korean agent mother and an Intelligent Service agent son starring Bae Jong-ok, Yoo Oh-sung and Kim Jae-joong. Chae Soo-bin is a North Korean agent named Soo-yeon who works with the Intelligence to bring her family over from the North when the new person in charge begins to kill all existing North agents. Her agency claims, "Through escaping and questioning scene, Chae Soo-bin is going to hold the intensity in line and also be sentimental in the way she thinks about her family". Chae Soo-bin starred in the MBC "Drama Festival - The Diary of a Resentful Woman". "Spy - Drama" can be seen starting from the 9th of January at 9:20PM. "Chae Soo-bin to star in "Spy - Drama""
Yoo Jae-suk points out Han Chae-young's terrible acting in "Autumn In My Heart"